You may simply require an additional room or overspill area for your guests. Something that is attached to the premises. Or you could be looking for a space that is a little bit more self-contained and independent – a place that can be tailored to your exact wishes and guest numbers. 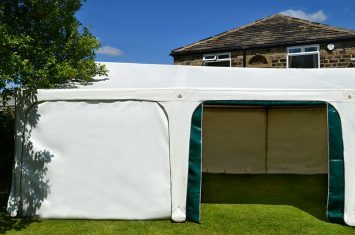 Whatever your needs, we have a range of products whose versatility should allow us to match our marquees to your vision. 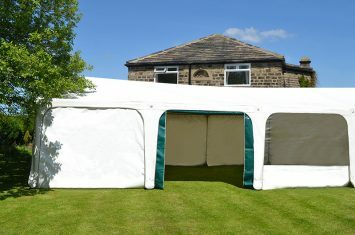 All the marquees can be joined together, either side to side, end to end, or in an L shape. 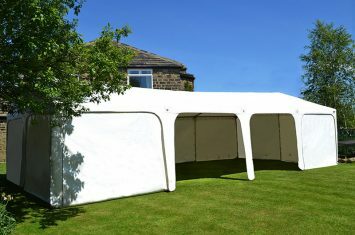 Allowing you to create a space that best reflects your requirements.